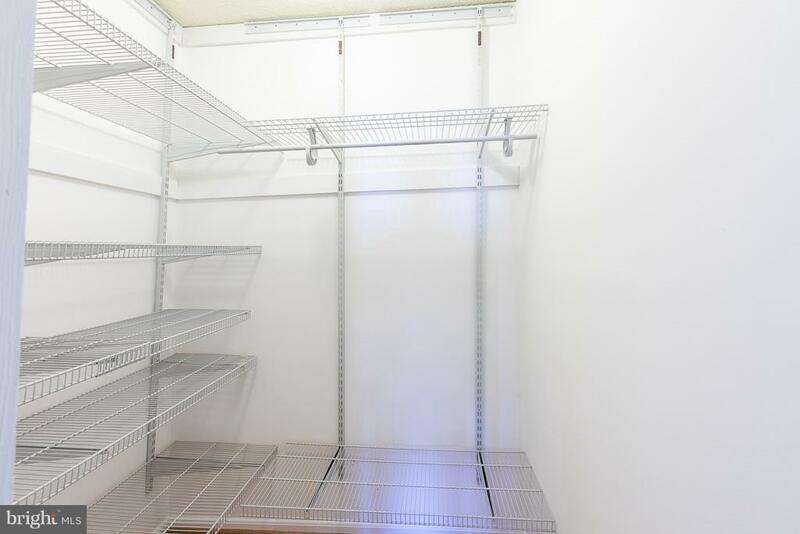 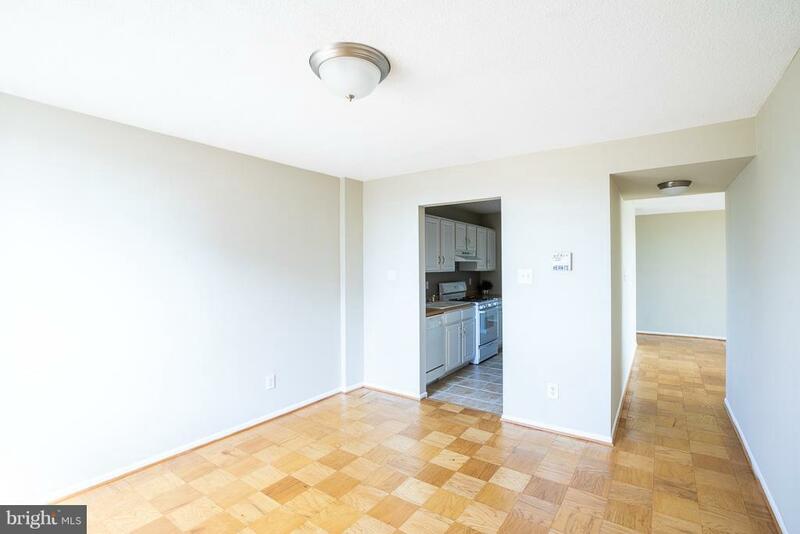 Motivated seller, priced to sell! 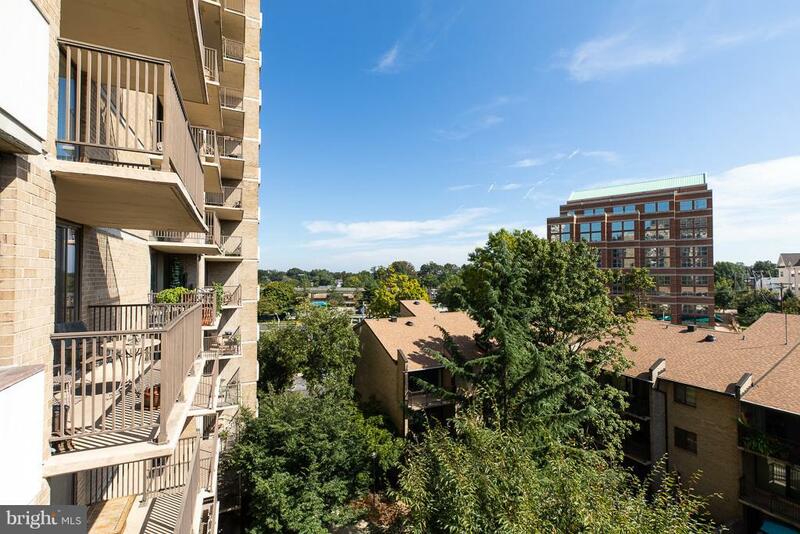 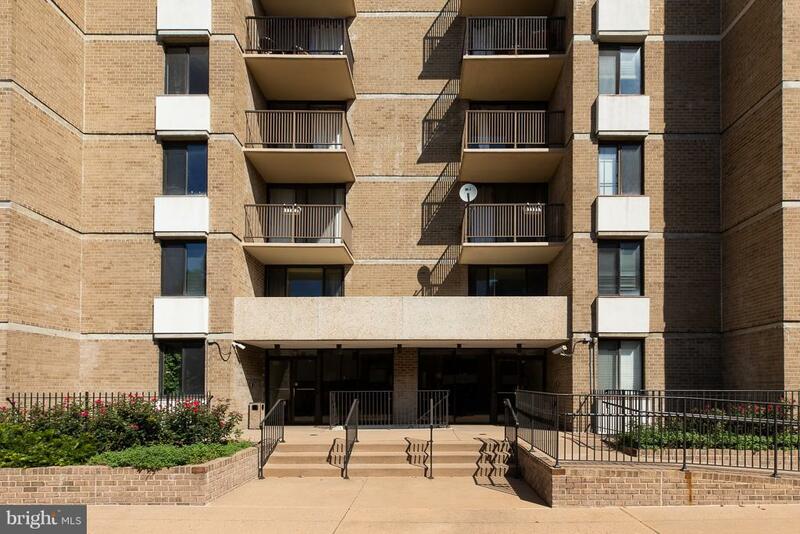 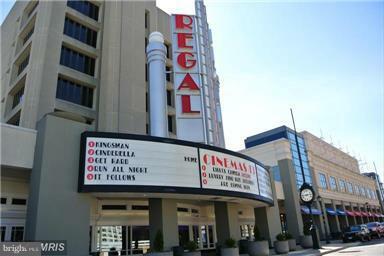 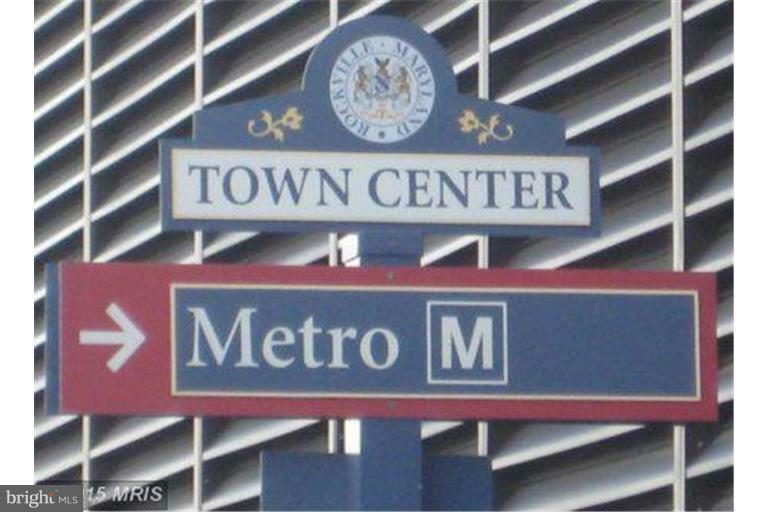 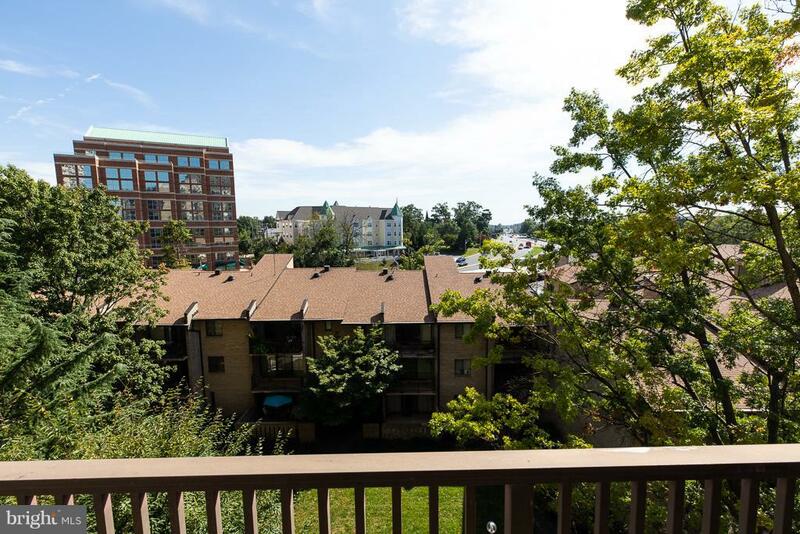 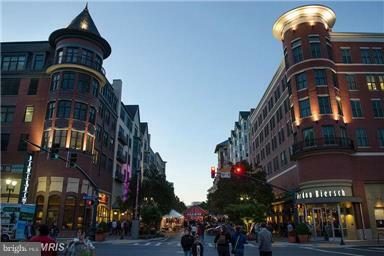 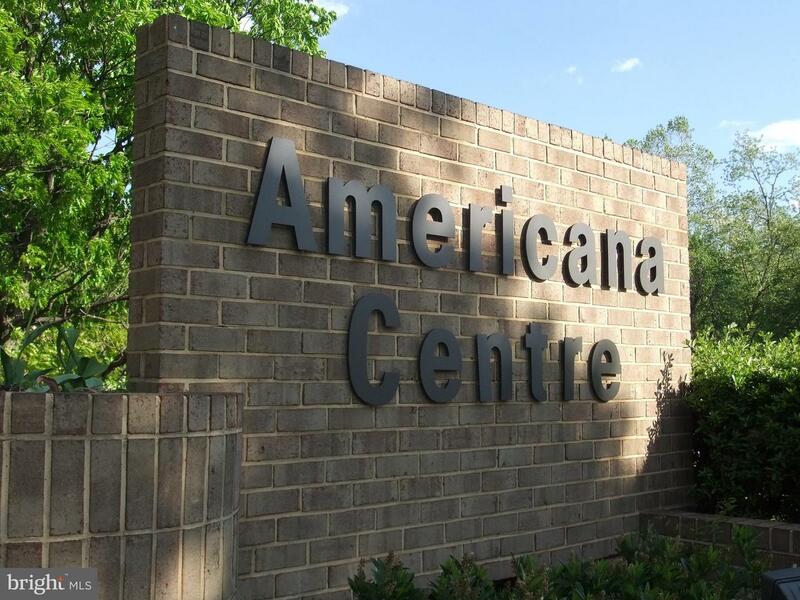 Literally steps to Rockville Metro & Town Center - walk to restaurants, shopping galore, library & Regal movie theater! 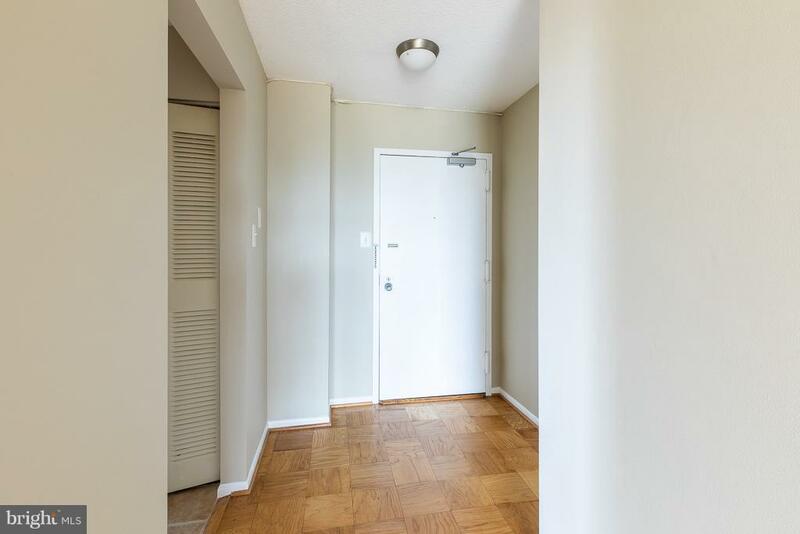 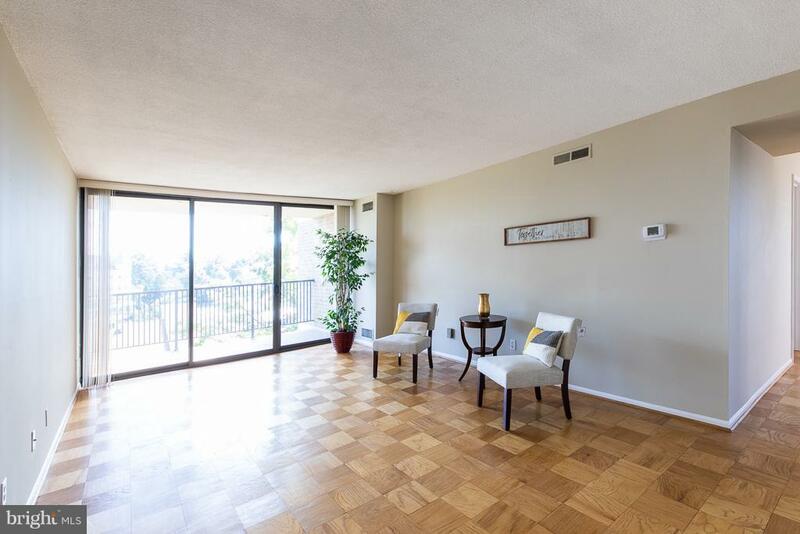 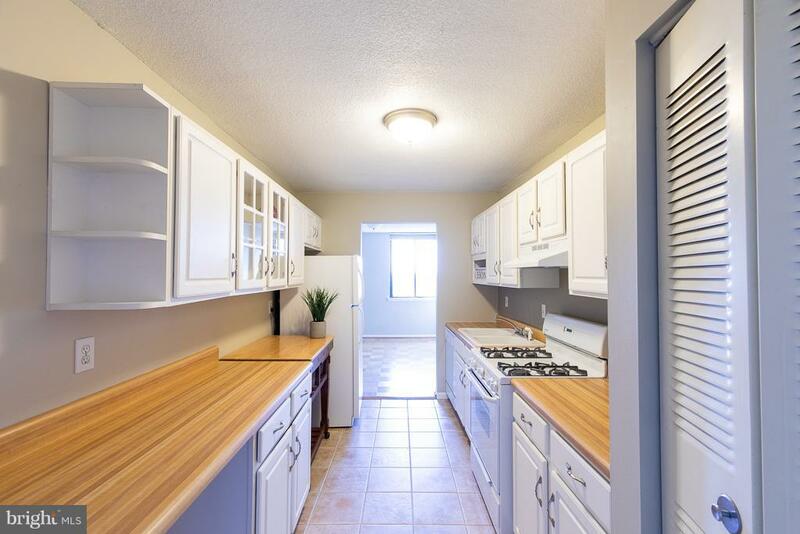 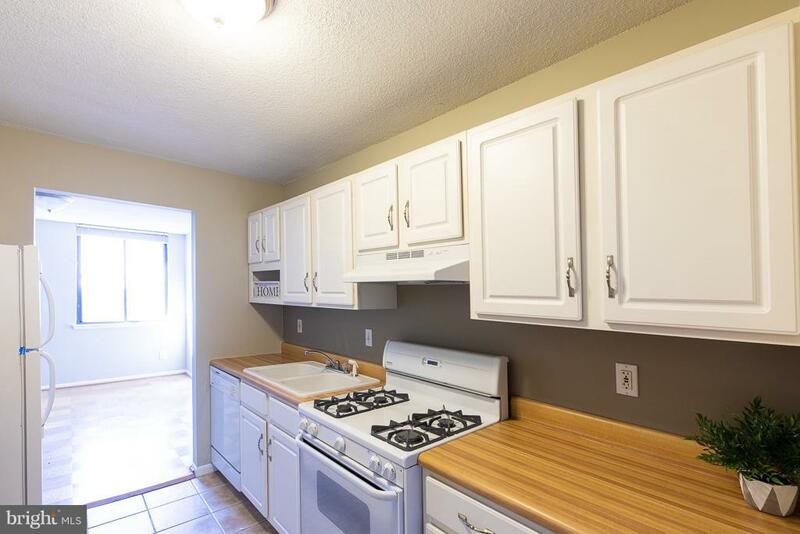 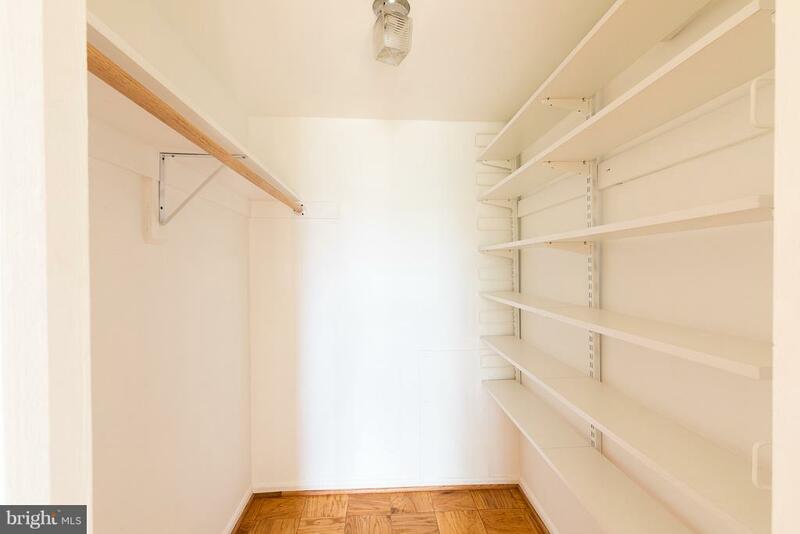 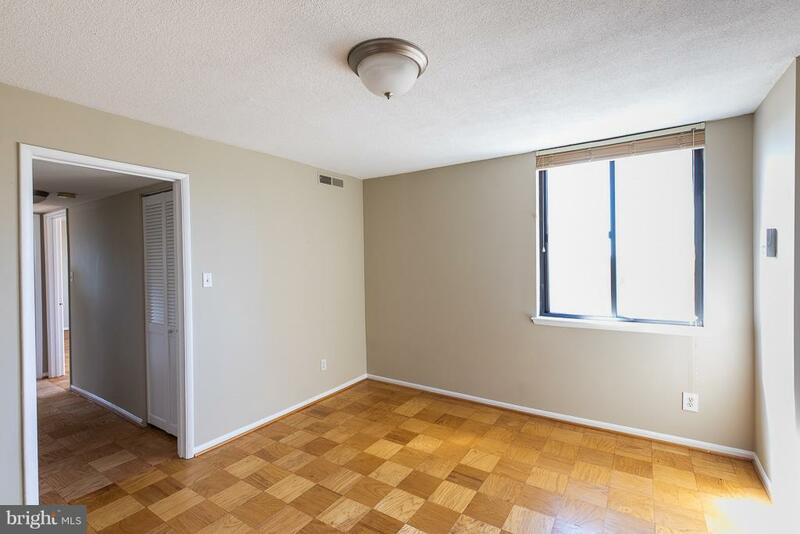 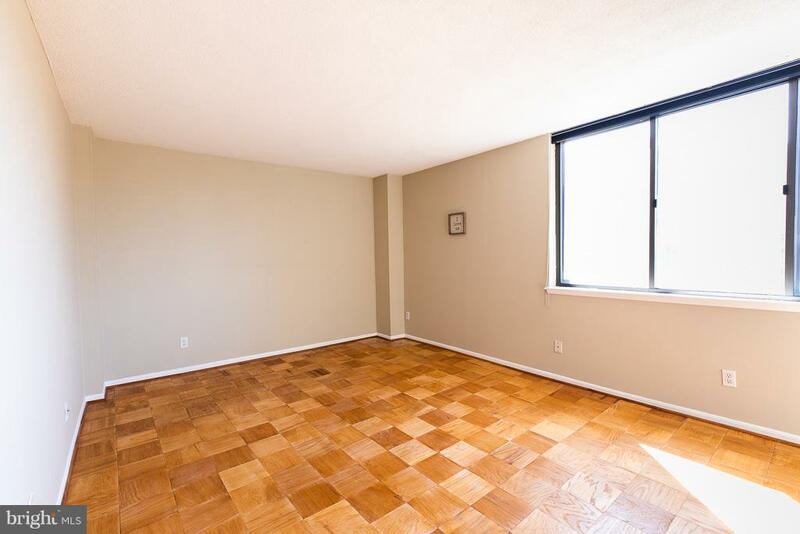 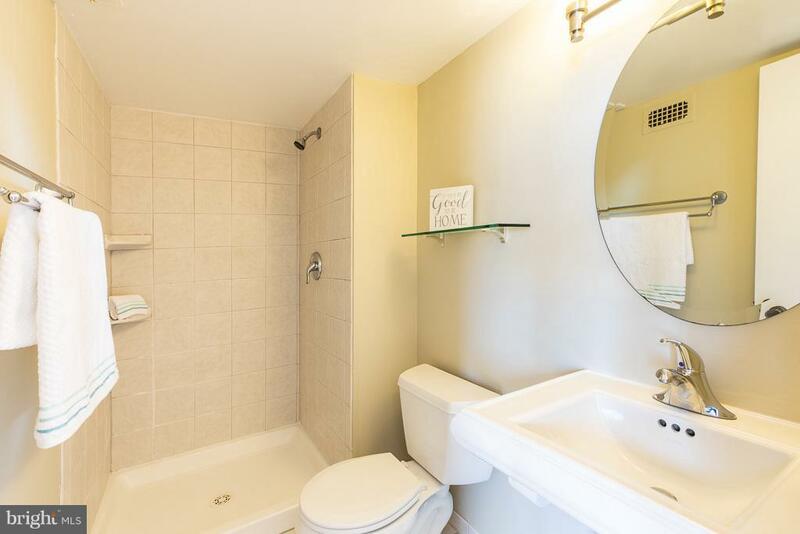 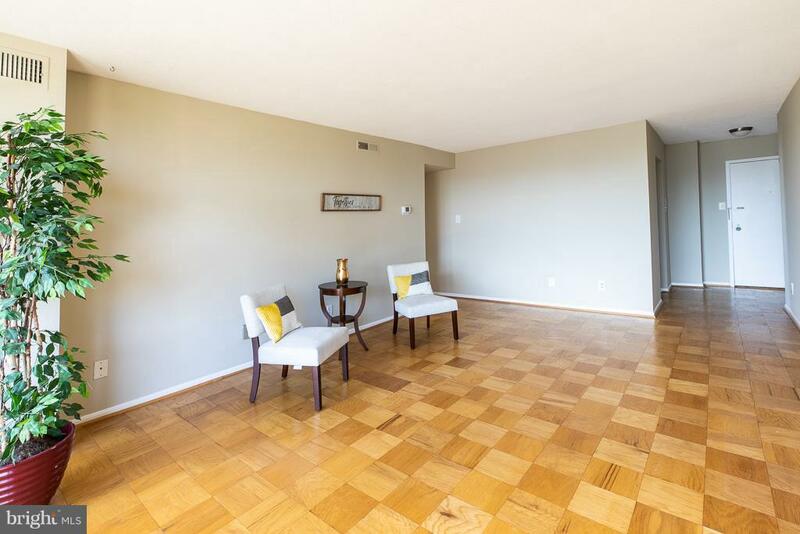 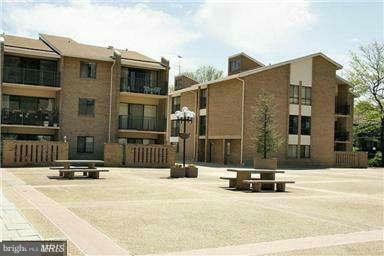 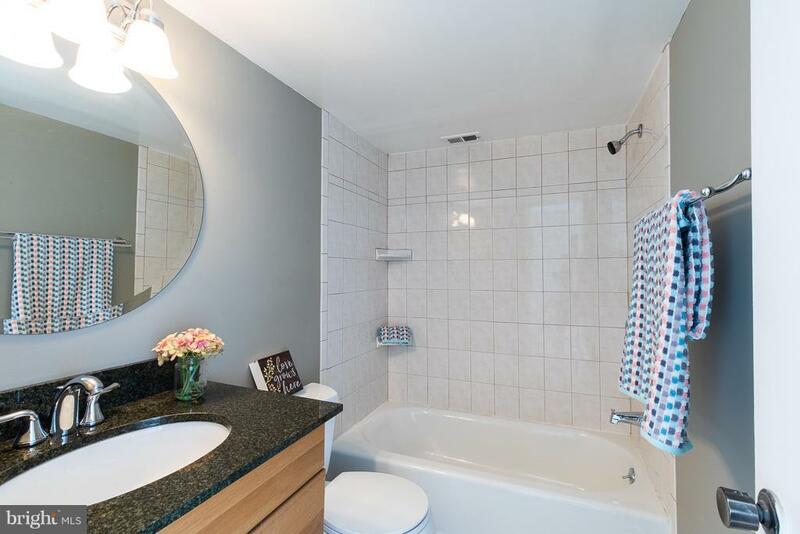 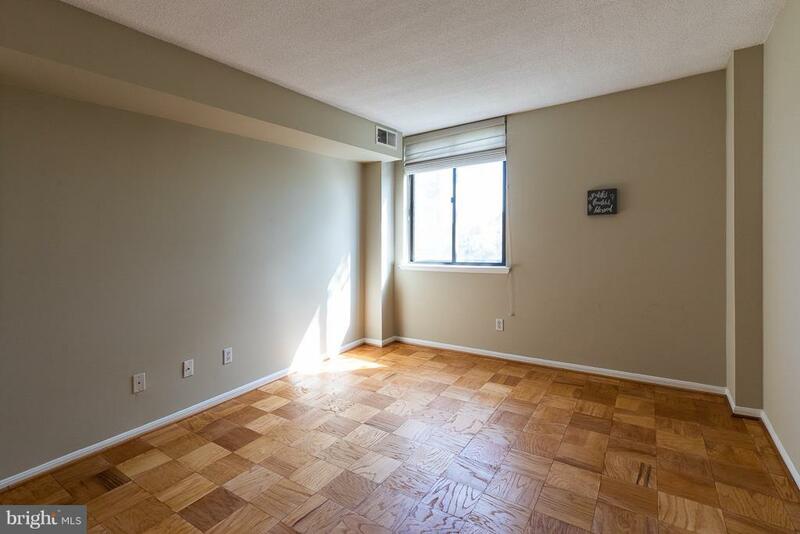 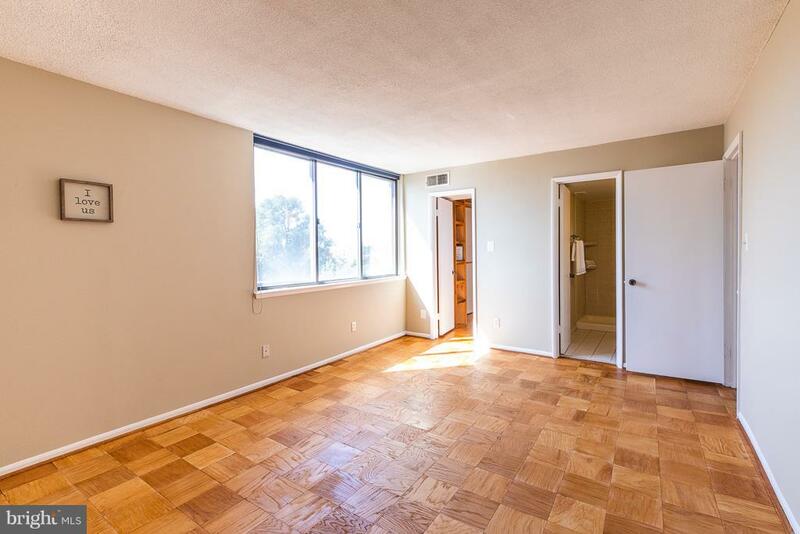 Lovely 2 BR/2BA condo w beautiful wood floor, trendy white cabinets. 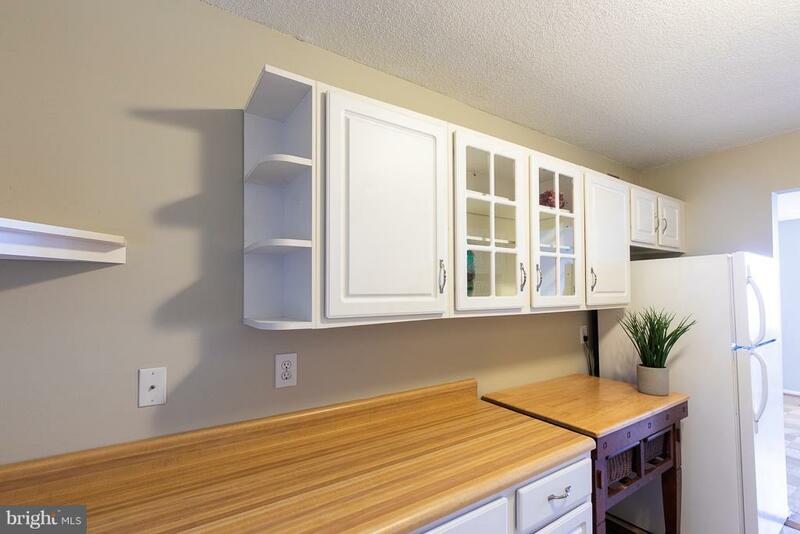 fresh paint thruout. 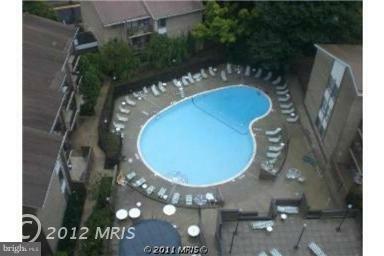 Perfect floor to have great view of the city below yet not too high! 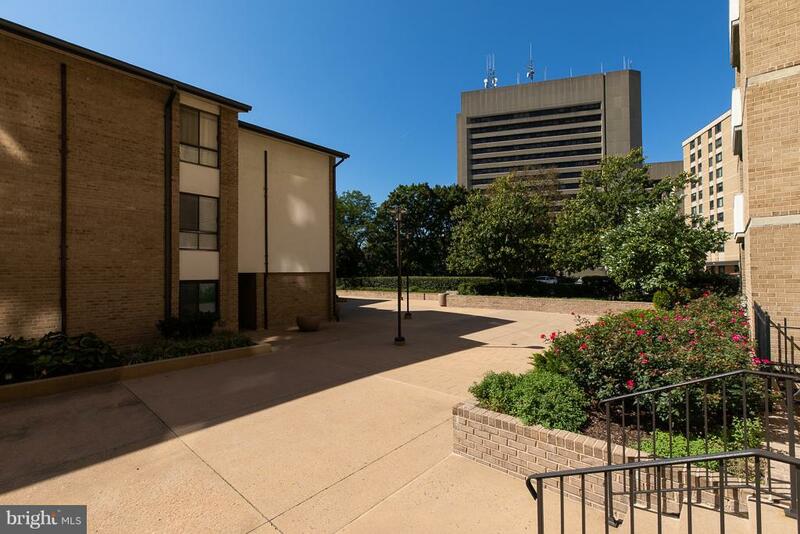 BEST VALUE- enjoy NO CONDO FEE for 6 months for contract ratified by 4/30/19. 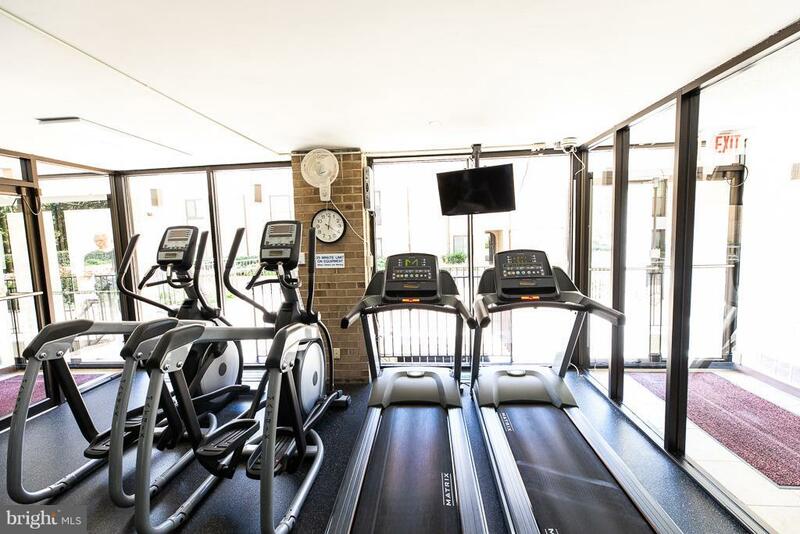 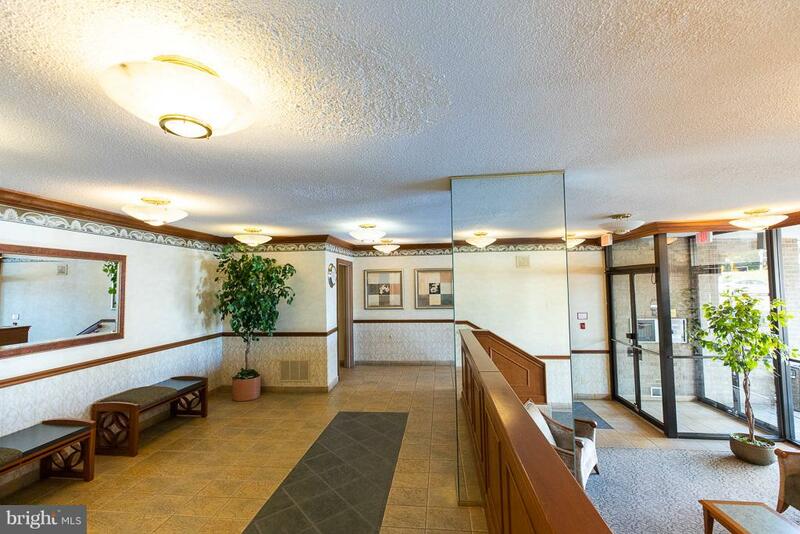 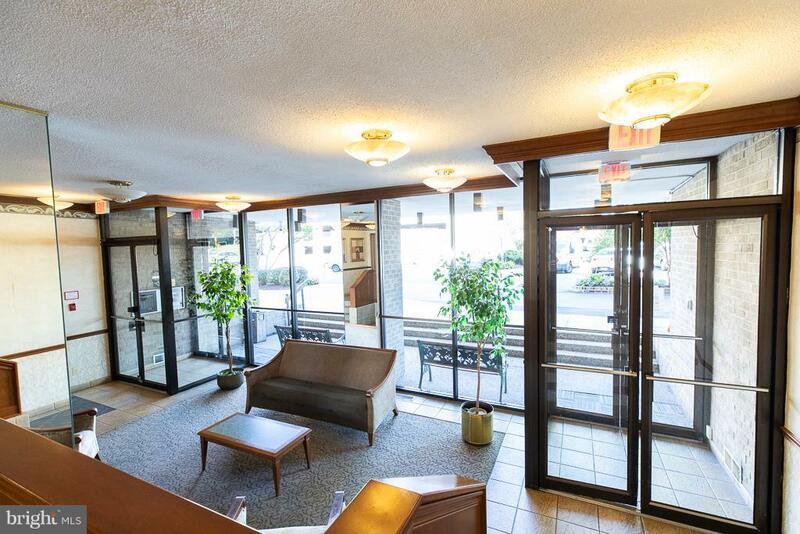 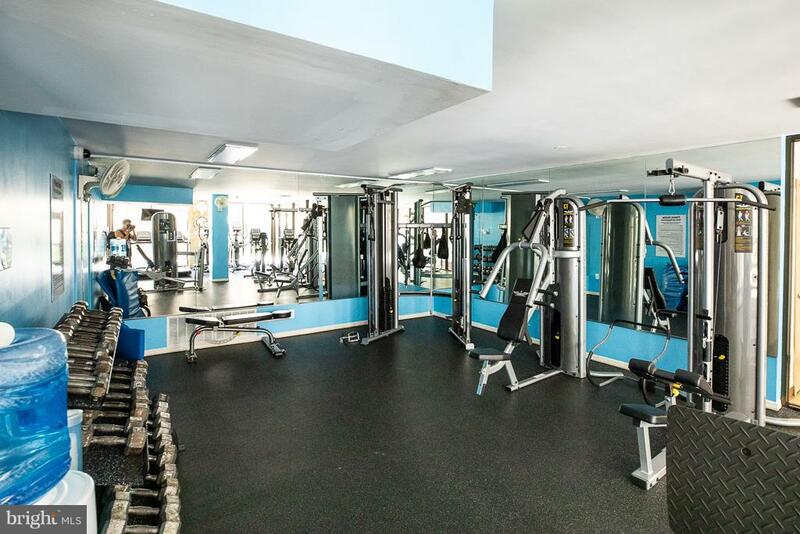 Condo fee Includes ALL utilities, 24/7 front desk & security, pool, sauna, fitness center & meeting room!Hurry & Come and See!